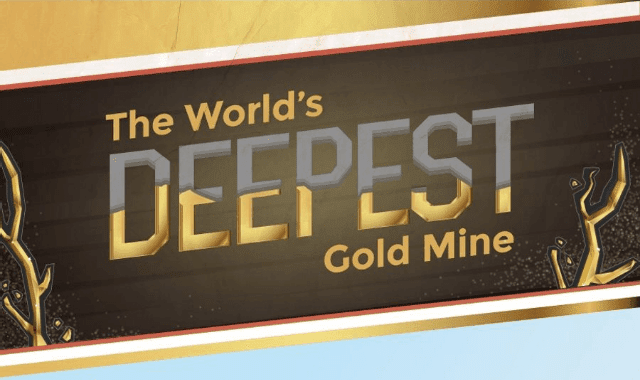 The World's Deepest Gold Mine #Infographic ~ Visualistan '+g+"
Gold is one of the most sought-after metals in the world, and it's clear that humans will do almost anything to get their hands on it. The world's deepest gold mine, Mponeng, is one such example. Mponeng's mine shaft goes over 2.5 miles deep underground equivalent to 10 Empire State Buildings stacked.